All languages as PDF for download. 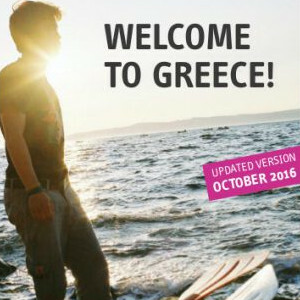 Some basic information: The guide „Welcome to Greece!“ (see: http://lesvos.w2eu.net/info-for-refugees/welcome-to-greece-guide/) exists in four languages, English, Arabic, Farsi, French. The first version was published in August 2014, an updated version in July 2015. It is produced by the network Welcome to Europe and it was mainly distributed during what we call the “Journeys back to the border”, when refugees who arrived via Greece in Europe go back every year to welcome those who arrive newly. The guide is distributed for free and it can be downloaded on the website w2eu.info for free as well. We invite again all solidarity groups and structures to download it and reprint it. 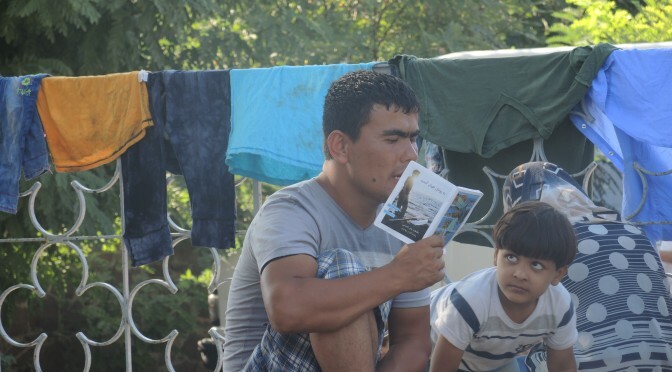 Many solidarity groups acting in Greece have already asked us to print and spread the guide or get already printed version for distribution as there is an immanent lack of information leading to a high degree of anxiety and stress among the newly arriving. Many people are distributing the guide currently belonging to different groups and their feedback is just: That more guides are needed! 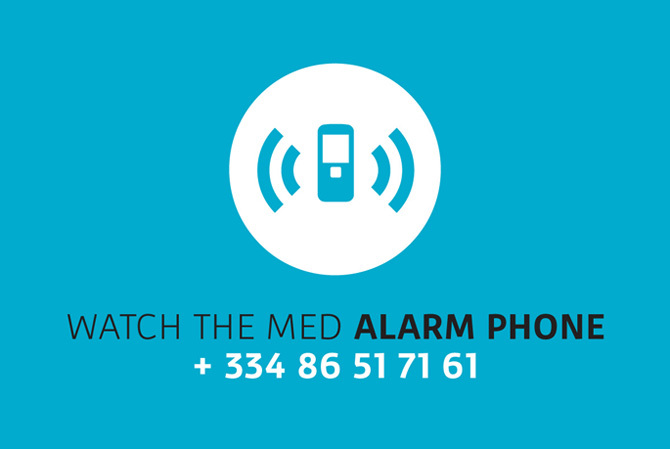 An info-guide for refugees and migrants in english, dari, arabic and french. 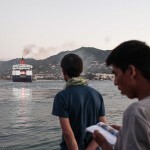 Articel in Greek about arrivals in Lesvos. 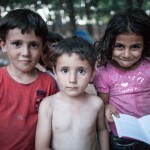 More than 33.000 refugees arrived on Lesvos in August 2015. Moria detention center, in a provisional camp outside the Moria detention center, in the arrival points Molivos, Sikaminia,Klio and Kaloni. Solidarity groups take care of them. An industry using the situation of the recently arriving refugees has grown, selling them everything they need overpriced: water for the double, taxis taking 50€ for every distance, hotels refusing them except if they pay triple the price. Download: Updated Welcome to Europe Info Guide Greece Ready!!!!! The Welcome to Europe Info-Guide is now available in an updated version (as of July 2015).